The G Man hits the Planet Rhythm imprint (finally) with a slice of infectious dancefloor material. 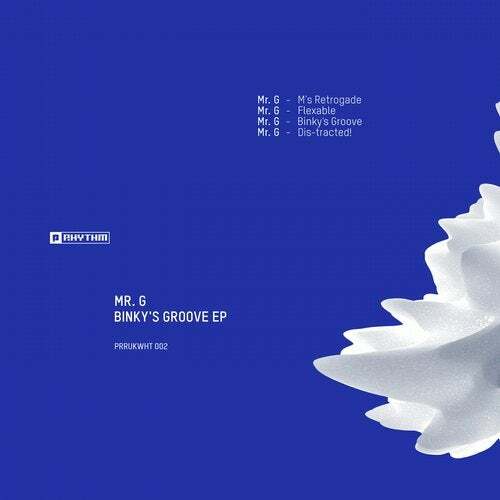 Binky's Groove EP revolves around tough House/Techno jams with an attitude. From the gritty almost Dancehall'ish rhythms in M's Retrograde to the anthemous bassline sounds in Binky's Groove and the very UK sounding G vibe on Dis-Tracted! Mr.G has delivered a modern day PRRUK classic.